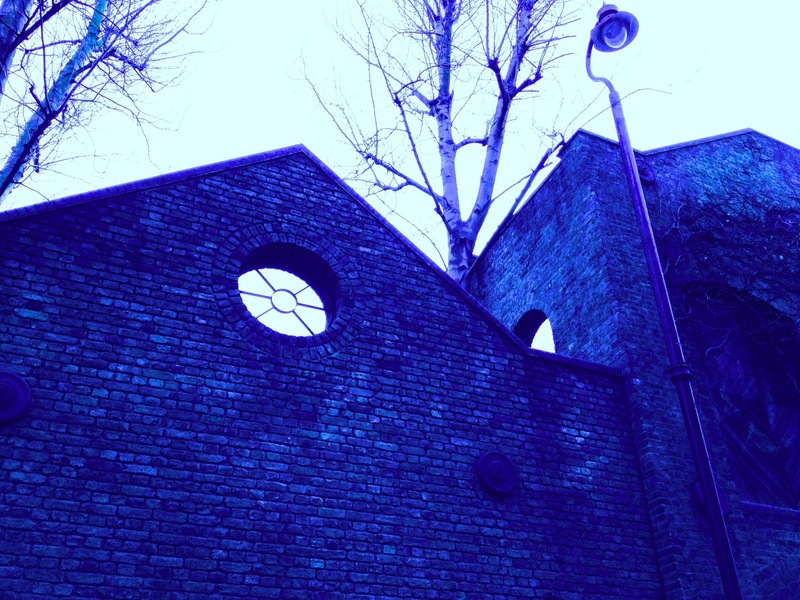 Just before Christmas I took a trip to Limehouse, part of London’s old docklands. I’m writing about the area for a project called 26 miles. Specifically, I’m writing about one mile of tarmac that runs through Limehouse. The idea behind the project is simple. Take the 26 miles of the official London Marathon route and allocate each mile to a writer; tell each writer to produce a “creative response” to their mile, in collaboration with an artist from a different discipline. (I’ll post more about my collaborator another time). The writers’ collective 26 will publish the resulting work in April, to coincide with the marathon. My mile is the fourteenth on the marathon route. It runs along two roads: Narrow Street and Limehouse Causeway. I knew it already as I’ve run the marathon three times (or four, I’ve lost count). This is the point on the course where the streets quieten down, the excitement of reaching Tower Bridge (the halfway marker) has begun to fade, and Canary Wharf –with the endless miles that wind around it like a snake – looms on the horizon. I walked the mile notebook in frozen hand, camera at the ready, looking for something that would get my creative juices flowing. I struck gold straight away. On Westferry Road there’s an old brick warehouse building. A sign says it is – or used to be – “The Cannon Workshops”. On the wall facing the street there’s a line of twelve clocks. Each one labeled with a different time zone. A relic of London’s industrial past, I reckoned. Just the spark I needed. I took lots of photos. Pondered and reflected. Got excited. That got me thinking about characters for whom London’s geography was a source of disaster, not success. Into the historical archives I went. And that’s where I still am. But I’m inspire now. And there are two images that might be important: a photo that I took and a book cover that I found.